Climate change is now the biggest challenge faced by humanity worldwide and ethics is the crucial missing component in the debate about what to do about this enormous threat. 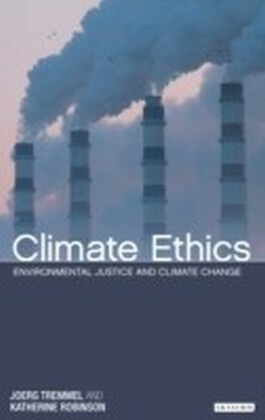 This book examines why thirty-five years of discussion of human-induced warming has failed to acknowledge fundamental ethical concerns, and subjects climate change's most important policy questions to ethical analysis.This book examines why ethical principles have failed to gain traction in policy formation and recommends specific strategies to ensure that climate change policies are consistent with ethical principles. 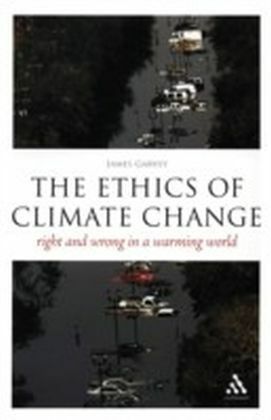 Because climate change is a global problem that requires a global solution and given that many nations refuse participation due to perceived inequities in proposed international solutions, this book explains why ensuring that nations, sub-national governments, organizations, businesses and individuals acknowledge and respond to their ethical obligations is both an ethical and practical mandate. 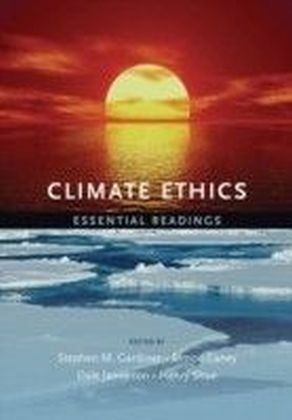 This book is the first of its kind to go beyond a mere account of relevant ethical questions to offer a pragmatic guide on how to make ethical principles influential in formulating the world's response to climate change. Written by Donald A. 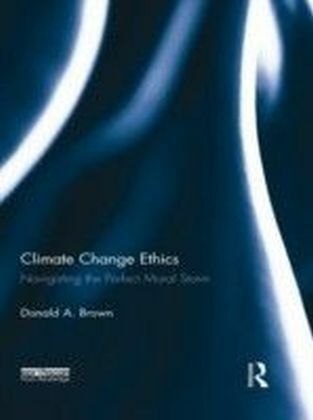 Brown, a leading voice in the field, it should be of interest to policy makers, and those studying environmental policy, climate change policy, international relations, environmental ethics and philosophy.